These SDKs make it faster and easier for you to code your own solutions for live and on-demand video based on the DaCast platform. A video SDK will make it simple for users to use the fully-featured DaCast Live Streaming API, version 2 which was released in early 2016, to build their own online video solutions. They allow users to fully leverage the power of DaCast’s live streaming, transcoding, uploading, analytics, custom video players, file management, monetization, and other features. For those who aren’t familiar, we’ll provide a brief introduction to our Video API and SDKs later in the post. But first, let’s provide you with a bit more information about these new PHP video SDK and Node.js video SDK. Each Video SDK provides a detailed set of demos of the DaCast API in action, demonstrating how to implement core features. Using these SDKs should greatly increase the speed with which you can implement a new API integration. 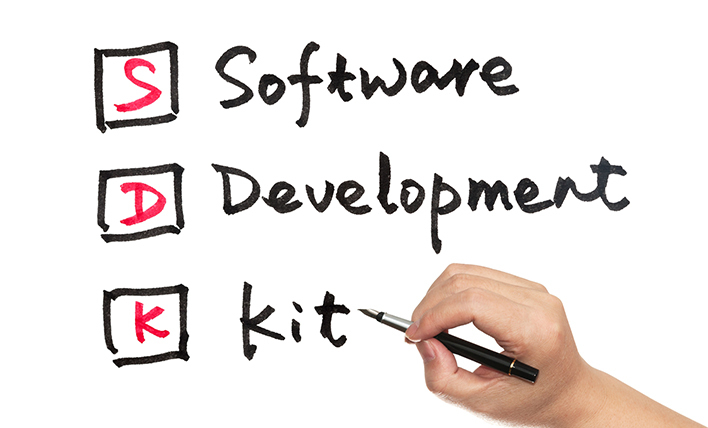 An SDK, or Software Development Kit, is an extension of API functionality (see the next section). Essentially, an SDK is a bundle of tools and example code to help you implement complex operations via an API. You can think of it like a starter kit. If the API is the blueprint, the SDK is a package of pre-built elements that you can copy, modify, or plug straight into your programming projects. Another way to say it is that the API is basically documentation, or a set of instructions. An SDK, on the other hand, is examples of useful ways to use those instructions. In reality, the contents of an SDK (or devkit) are usually libraries, runtimes, compilers, components, code samples, and other miscellaneous tools. These simplify the process of going from a multi-functional API to completing a specific coding project. An API, or Application Programming Interface, is a simplified code language that allows you to interact with a given piece of software or hardware. 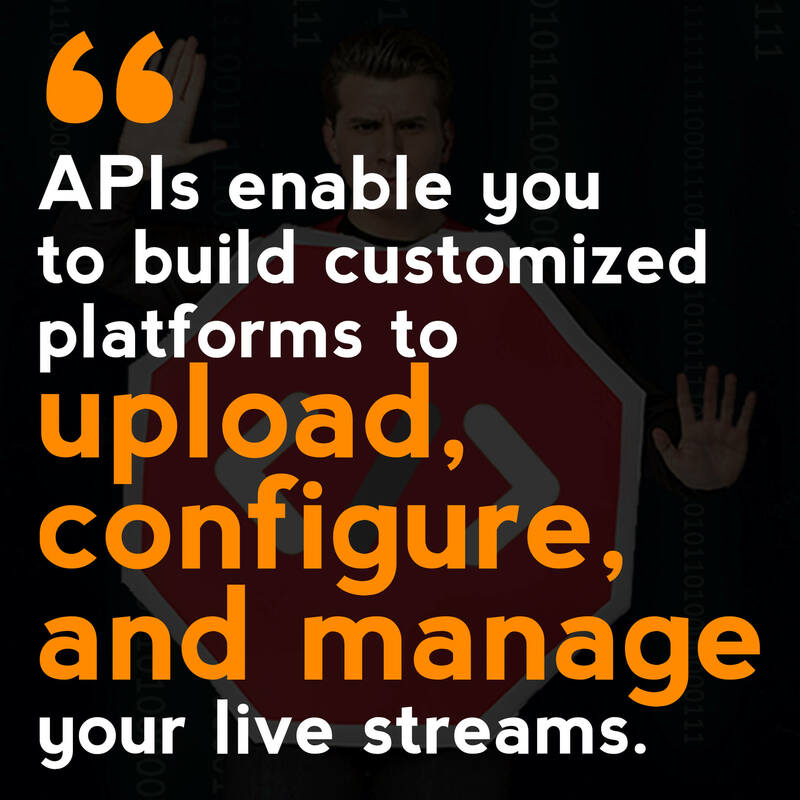 For example, in live streaming, an API can enable you to code custom solutions that would be impossible through a standard web interface. For example, many media outlets use APIs to integrate live streaming video into an existing television broadcast workflow. By inserting the right code into their servers, they can extract their video stream and send it to their streaming video host provider. Create a custom analytics platform that includes data not built into the default analytics. The world isn’t a simple place. 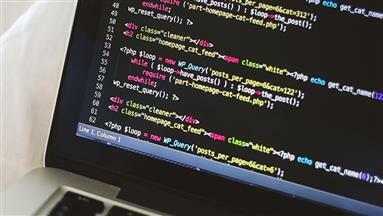 An API allows anyone to custom-code a solution that works for them. It’s a way to leverage the power of a platform without having the build it all yourself. What are the benefits of DaCast Video SDK? Let’s say you’re running a business and want to use DaCast to monetize your videos. In this case, you have two options. First, you could upload videos to your DaCast account manually. Or, you could use the DaCast Video SDK to directly integrate the video service into your own architecture. Using a DaCast Video SDK, you can automate the upload of videos from your servers to the DaCast server, with no manual intervention needed. You can also automate the transcoding of those videos. The process is the same for DaCast PHP Video SDK. Any questions about our Live Streaming API or any of our video SDK? The best way to resolve your issues is to read the API and SDK documentation. Then, if you can’t solve your problem, send a message to DaCast support with your API key, a description of the issue, and the time it happened. We’d also love to hear about any cool integrations you’ve got in the works—you can drop those in the comments. Not a DaCastser yet? sign up today to enjoy free streaming and all our great features for 30 days.